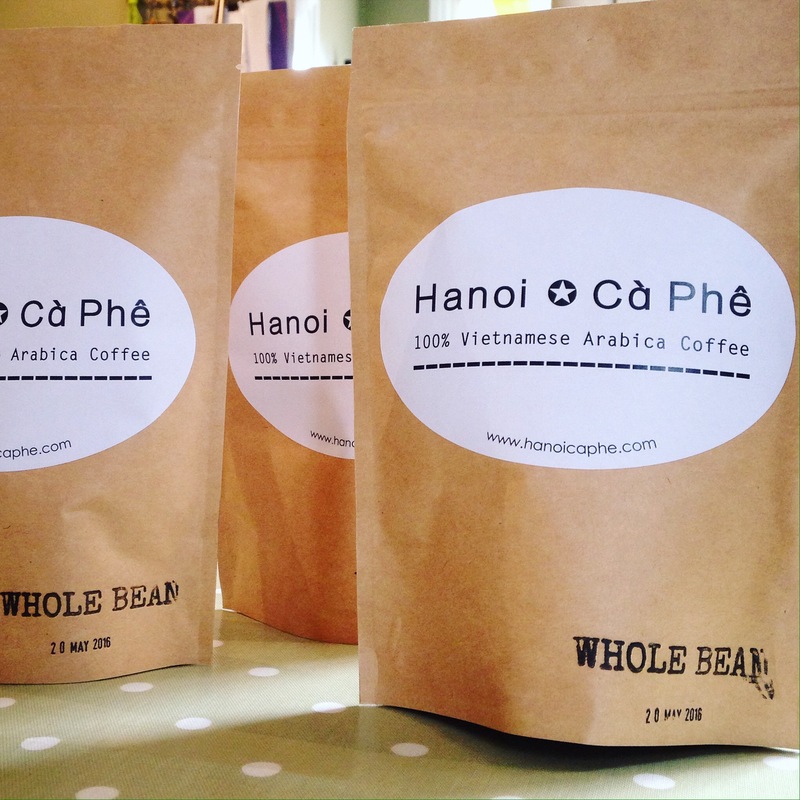 Hanoi Cà Phê has just received our first batch of 100% Vietnamese Arabica Coffee and it’s ready for tasting! Our speciality coffee is harvested on organic farms in the Central Highlands of Vietnam. We’ve collaborated with local East London roastery @perkyblenders. Big Thanks to Master Roaster -Tom, who carefully roasted and packaged our unique Arabica coffee beans. We will be selling this delicious coffee alongside our Vietnamese street food this Saturday at The Leyton Food market, Coronation Gardens E10 (9am-5pm). 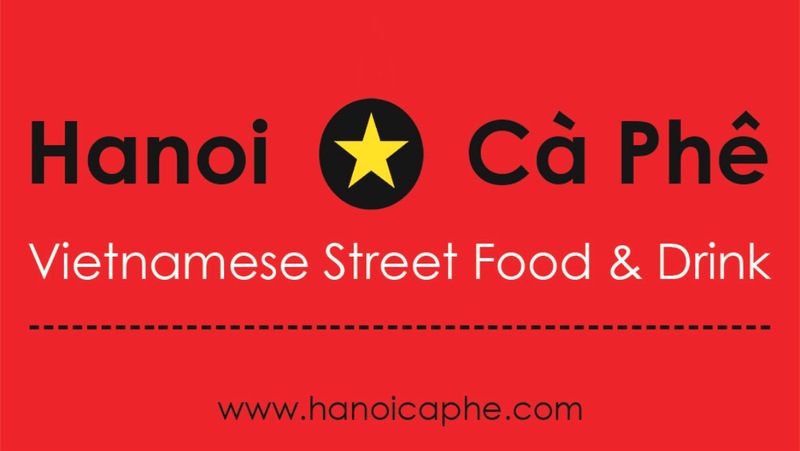 Come and Enjoy Hanoi!